We found this recipe from the Minamalistbaker.com on Pinterest and pretty much couldn't believe our eyes. It looks like everything decadent and yummy that someone who has removed dairy, and in my case also gluten, pines for. It's winter right now and everyone I know is looking for comfort food to warm them up from the inside out. This recipe will do just that! We made one minor adjustment to the recipe, because we're both working to eat as little processed food as possible. We omitted the vegan parmesan cheese and replaced it with 1/2 cup soaked cashews (soak for 3 hours, rinse and drain). I'd also like to give a shout out to the pasta. I haven't been overly inspired by a lot of gluten-free options out there, but I was determined to find something that would be a good fit and voila! 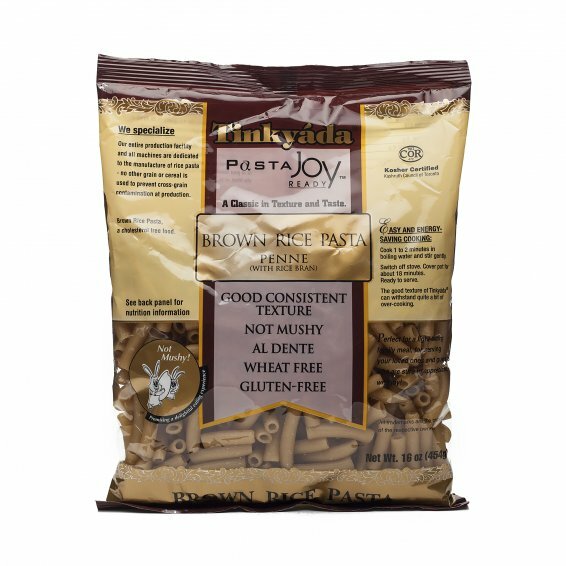 Tinkyada's Pasta Joy Brown Rice Penne is it! It's a gluten-free, brown rice, penne, and has only three ingredients: Brown Rice, Rice Bran, Water. 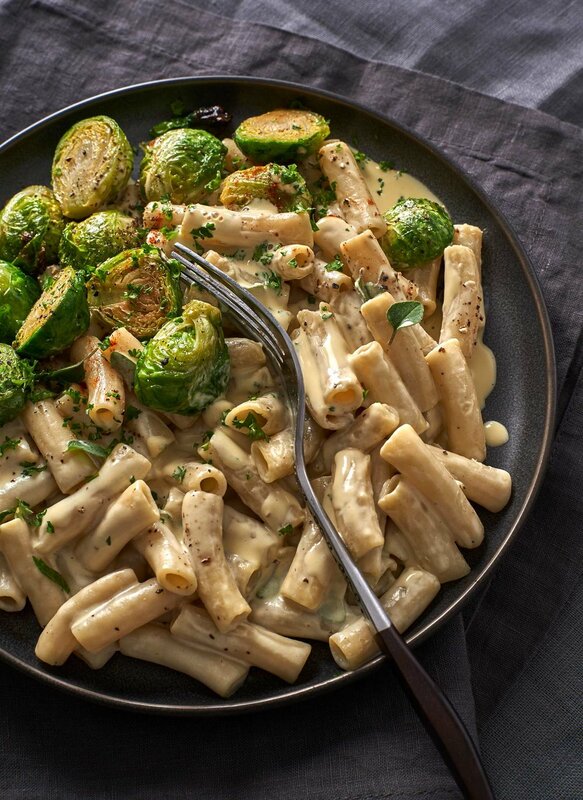 You may be able to find this pasta at your local market, we found ours at Publix, but if not, thrivemarket.com carries it as well as amazon.com and walmart.